Always think twice before pitching the influencers anything: Brainstorm together with your team before taking any action. The first step to setting up a solid influencer marketing program is to start listening to your audience on social media. Not only will it allow you to better engage with people who discuss your brand or products, but it will also help you better understand niche influencers, what they do for a living and how to best approach them in the future. Brand24 is a great tool for real-time social media monitoring and social analytics insights. Access easy to digest social media analytics. It’s a good idea to keep all your social media influencers under a single channel to better interact with them and spot the best opportunity to approach them. One of the most important part of forming groups of ambassadors is making sure they click with your target demographic. Which means they have to be a part of that demographic. You need to figure out who your audience is, what they want, what they like, and the concerns and needs they have. Hopefully you have already mined a lot of that data through past market research for advertising and product development. Start from there. If most of your target audience are trendy 20-something early tech adopters, for instance, then that is who you target as an influencer. They will immediately fit in with your audience, and convince them that they know what they are talking about. It drives a connection, and adds a tone to your brand, and the campaign. It’s a good idea to create personas for your niche influencers the way you’d create them for your customers as well. This way, it will be easy for you and your marketing team to understand how to best approach the influencers, which contests to try and engage them and which type of content would appeal to them. 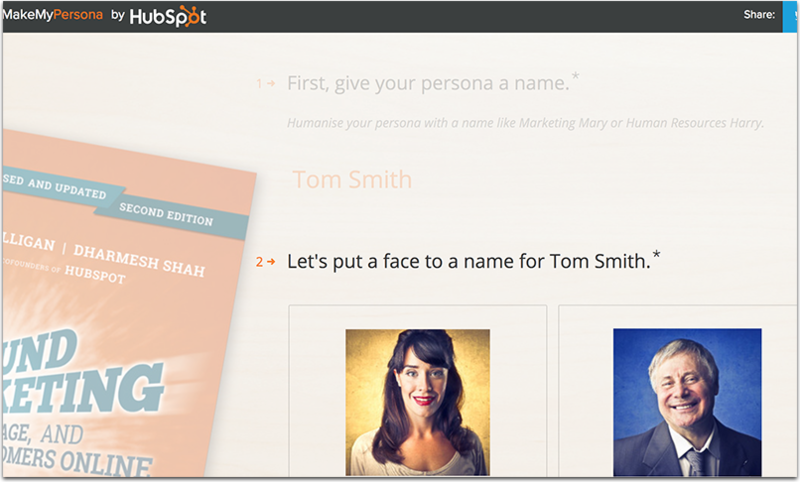 MakeMyPersona is a cool tool by Hubspot that helps you create marketing personas by taking you through the process step-by-step. It requires no registration, so you can play with it any time. Xtensio offers very clean user-experience and is very easy to use. Once you are all set with listening tools and you feel like you know your niche social media channel quite well, it’s a good time that you go out and find more influencers outside of your immediate circles. 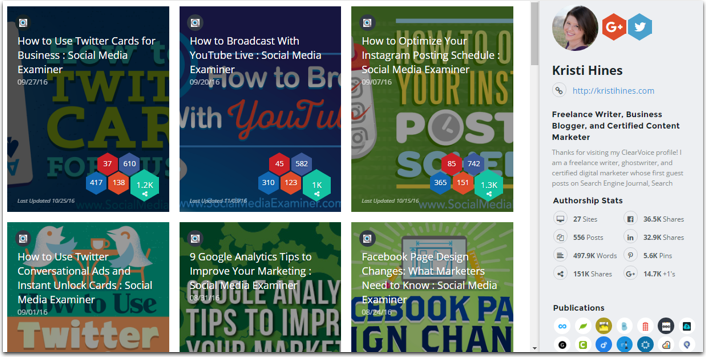 Buzzsumo is the best tool to start here. 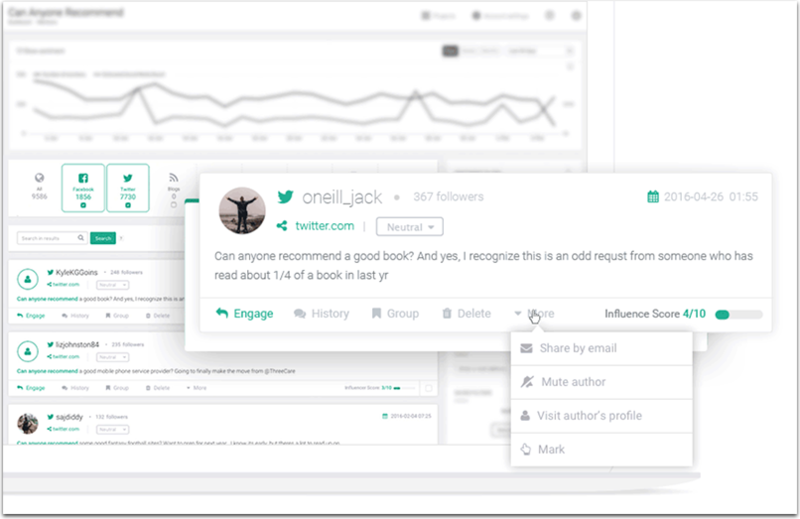 It has a handy “Influencers” section where you can find influential Twitter users by typing any keyword in the search box. Filter lists to see only bloggers, companies, journalists, etc. There may be active social media users among people who have already bought from you (or subscribed to your list!). These people already know you and your company: they will be much more willing to respond and engage with your messages. Now use Followerwonk (or other alternative) to analyze those you follow and identify people with solid following and interaction signals. These are your influencers! You can also use Twitter Tailored Audiences to reach those people even more effectively. Just upload your email list to Twitter and create a new audience to target your ads to. This way, you have higher chances to get noticed. Just don’t be too pushy: Don’t look like you are aggressively stalking those people. ClearVoice is a solid searchable directory of niche influencers who created their profiles their and are in active (or passive) search for new gigs. Not quite a most obvious influencer marketing tool, Startafire is a must-have tool for any social media campaigns you are thinking of. This way, even when you are sharing your influencers’ links, you’ll still be able to showcase your (recommended) content and engage more people with your tweets. It integrates with all sorts of social media management sites and platforms including Buffer, Hubspot, Hootsuite and many more. Are there any other influencer marketing tools that belong to this list? Please share them in the comments! Ann Smarty is Brand and Community manager at InternetMarketingNinjas.com and a contributor to Search Engine Watch and ClickZ.